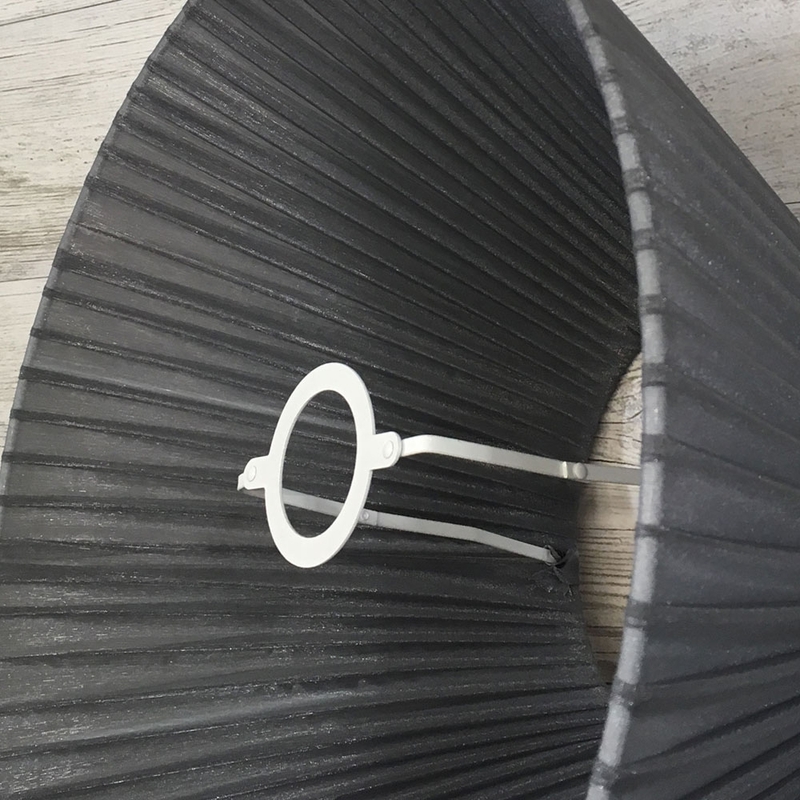 Bring a touch of glamour into your room with this gorgeous table lampshade. 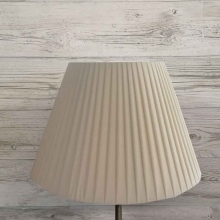 The Organza lampshade is made in a slightly transparent shimmer fabric, which produces atmospheric light when lit. 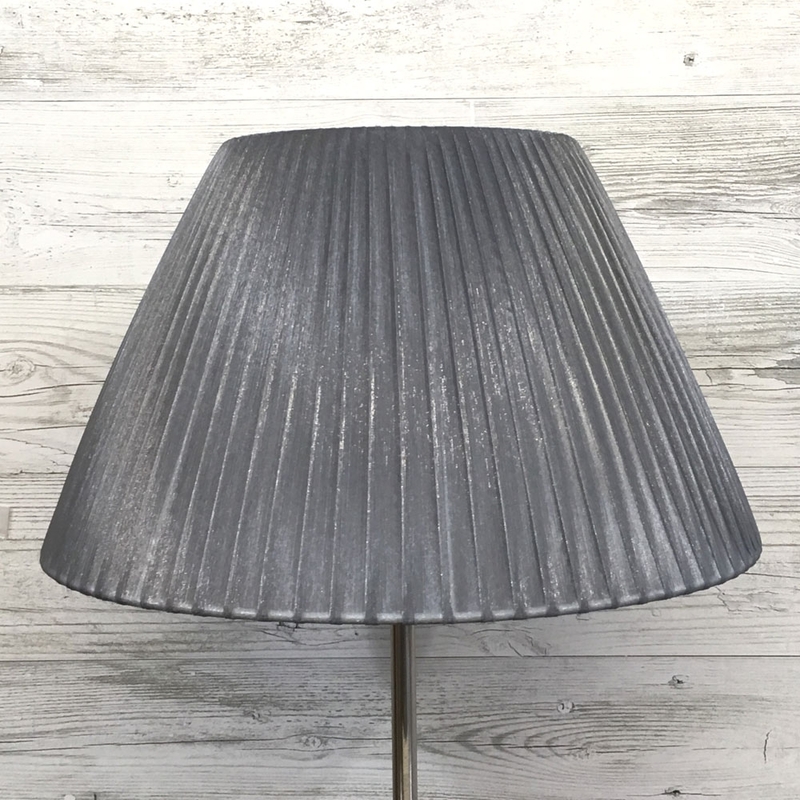 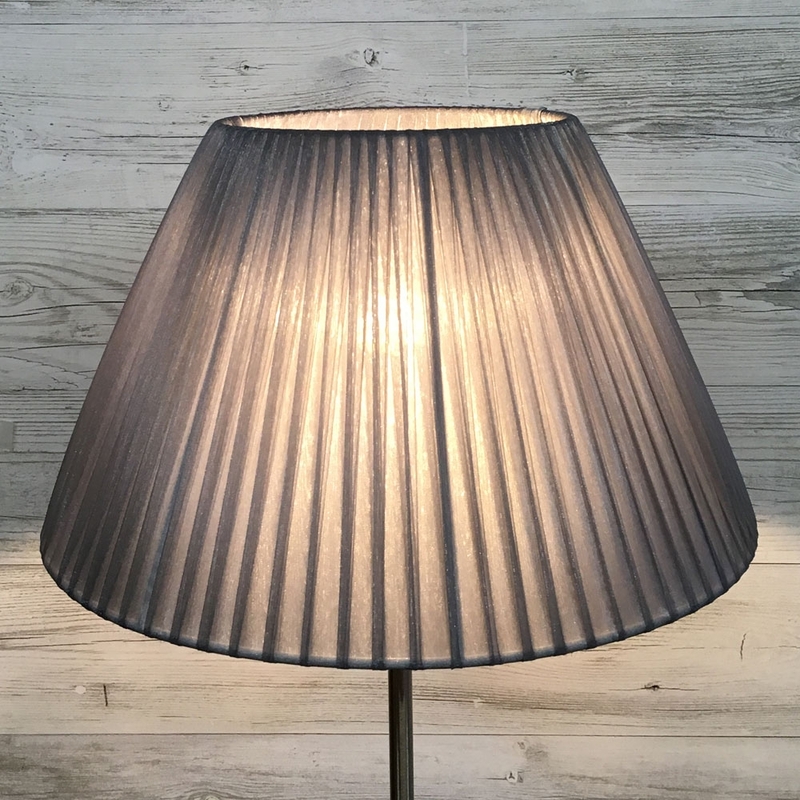 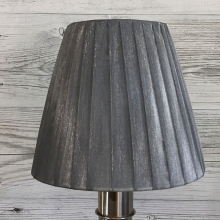 This table lampshade will look stunning on any table or floor lamp and is also available as candle lampshades. 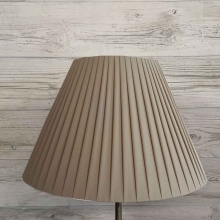 Size: 10" 12" 14" 16" 18" 20" 22" 8"